Ran across a handful of $1,000 giveaways and thought I would share. Here's one from The Quilted Koala. Cute name. 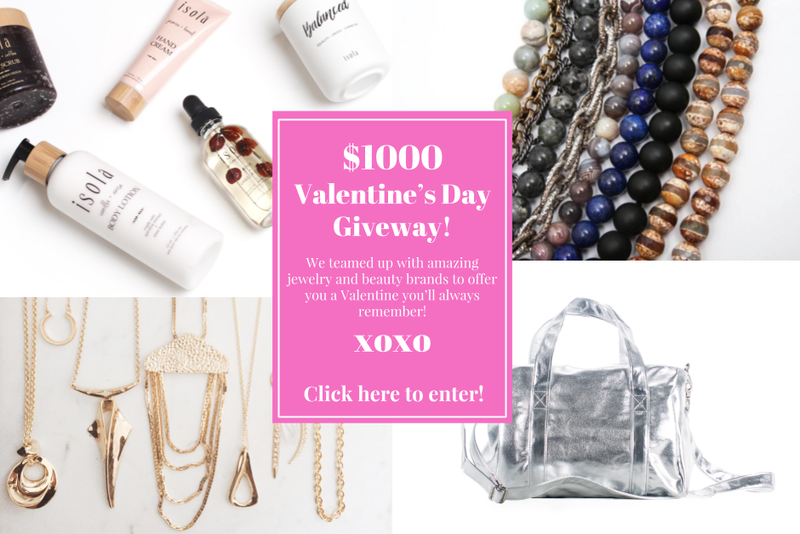 They're more of a bag place but they've also partnered with some jewelry and beauty brands for this giveaway. Open to US residents only, this ends on 2/14. Good luck. If I am lucky enough to win the $1000 Valentine's Day giveaway, I would love to go to NYC to shop, have a fabulous dinner and go to the theater.